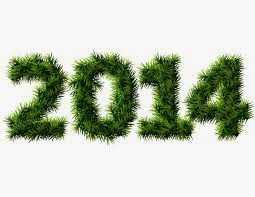 If you were looking for some images related to the 2014 new year, below you can find some ones that I'm sure you will like, these images don't have only the number, but they are complemented with different images, signs and landscapes. 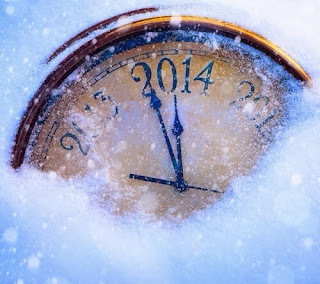 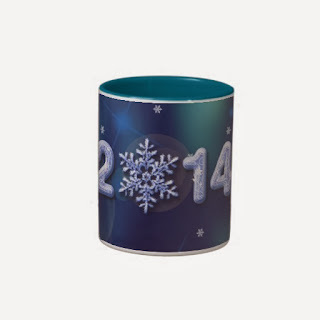 2014 on a clock with snow. 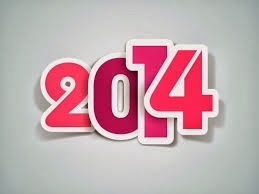 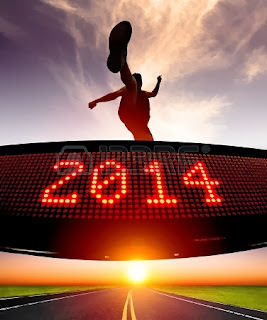 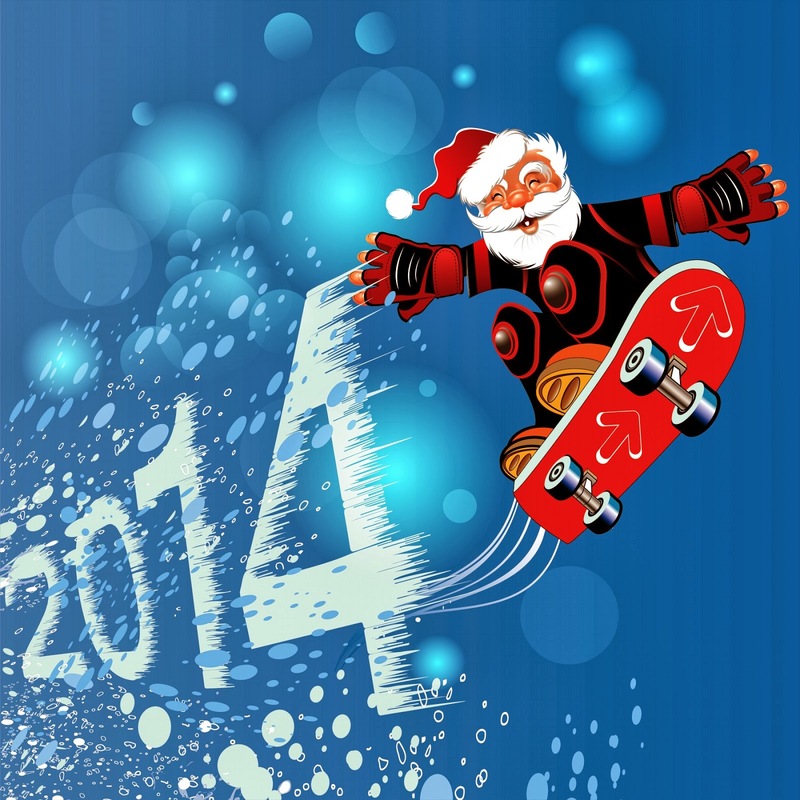 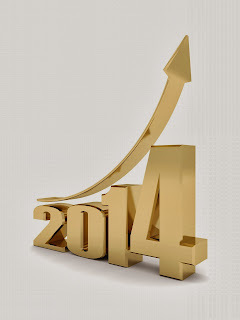 2014 with a person crossing the goal. 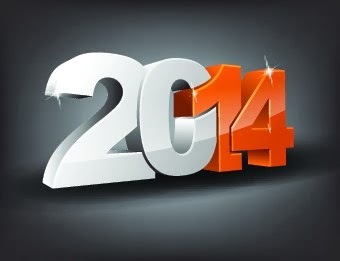 2014 on a black background. 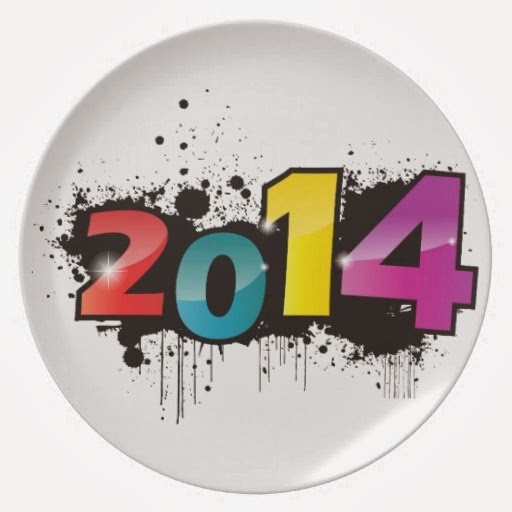 2014 with a cubic shape. 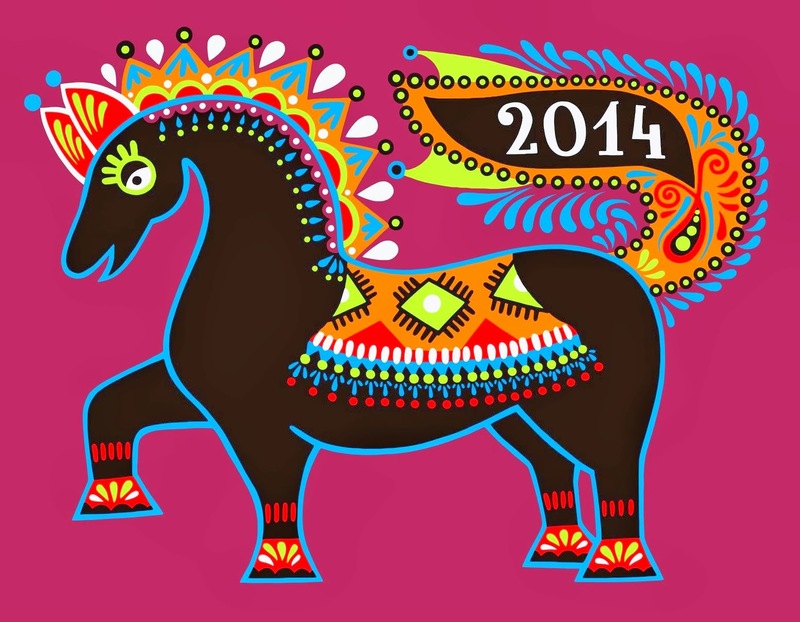 2014 on a horse's tale. 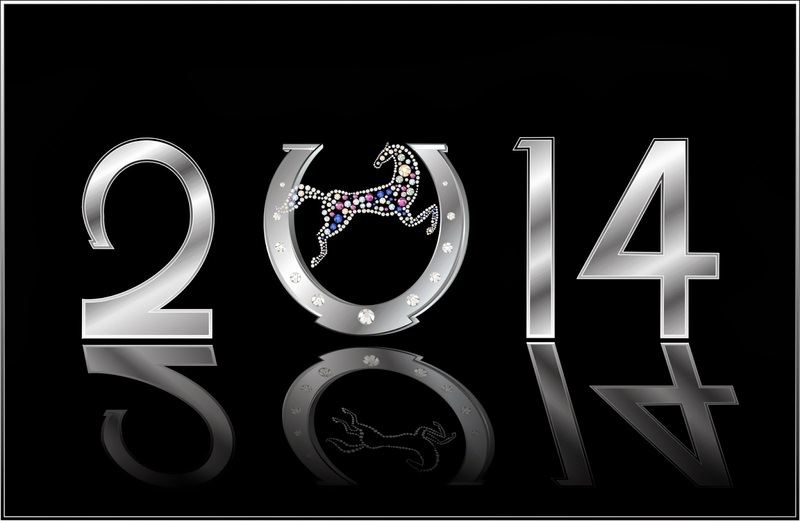 2014 with stars and lights. 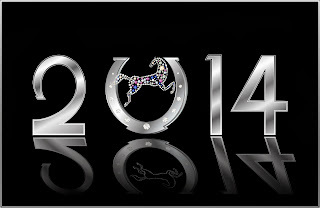 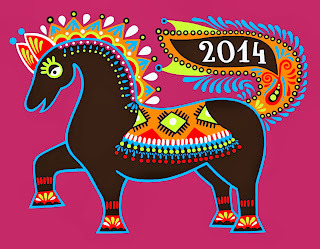 2014 with gray numbers and a horse.